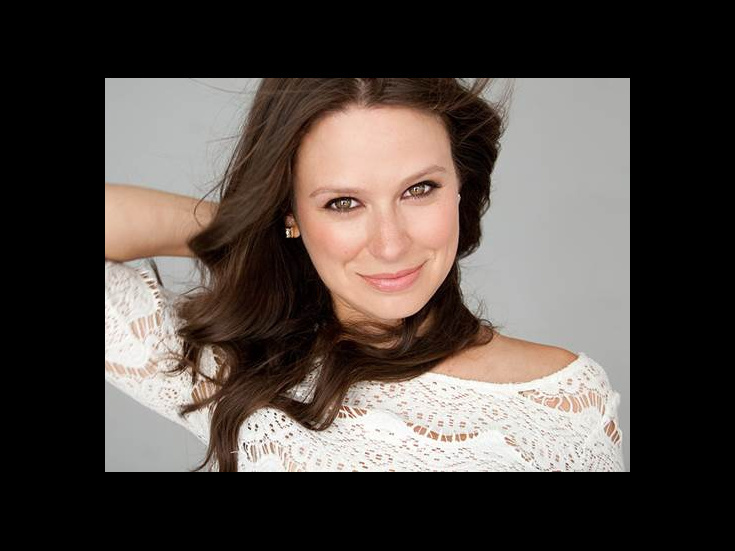 Katie Lowes makes her Broadway debut in Waitress opposite her husband, Adam Shapiro. She is the Co-Artistic Director of IAMA Theatre Company Her L.A. credits include The Accidental Blonde Assistance and A Dog’s House. Her film credits include Transformers: Revenge of the Fallen, Super 8, Wreck-It Ralph, Frozen, Big Hero 6 and Zootopia. On TV, she's known for playing Quinn on Scandal and has also been seen on The Sopranos, Castle, Private Practice, Grey’s Anatomy and Royal Pains.